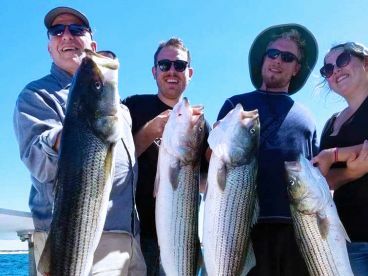 The deep sea fishing Cape Cod has at its doorstep is some of the finest, most thrilling rod-bending action you will find in this part of the east US coast. 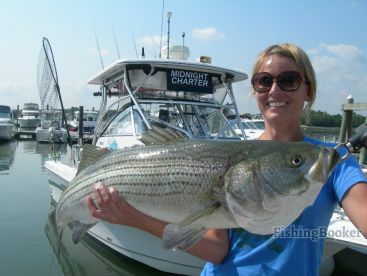 Jutting straight into the Atlantic Ocean from mainland Massachusetts, Cape Cod serves as a convenient launching point for numerous charters that have a fairly easy access to superb deep sea fishing. 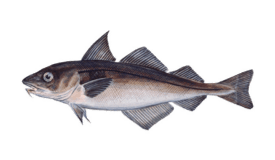 The obvious (and the closest) choice for many deep sea anglers are the waters of the Cape Cod Bay. 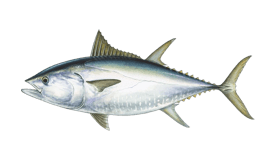 With the ocean floor depth skidding past 200 ft at some points, you will find Bluefin Tuna here in good numbers. 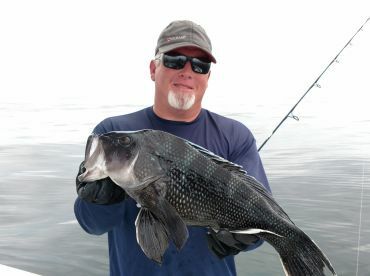 It’s a short ride from most of nearby docks and you could be landing an impressive catch already within the first hour. 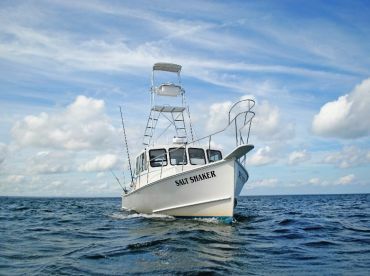 The ultimate goal on many Cape Cod charters is getting to and past the famous Georges Bank where the ocean floor goes up all of a sudden, at times being 300 ft shallower compared to the neighbouring Gulf of Maine. But, worry not. This still means deep waters, 300 ft on average. Found 60 miles from the shore, the Georges Bank is close to the edge of the continental shelf where the water will plummet steeply past the 1,000 ft mark. 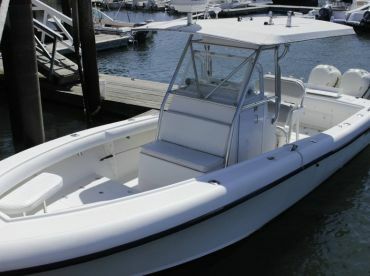 This means incredible fishing and you will see many deep sea charters coming here to test their tackle against Swordfish or going trolling for Yellowfin Tuna. If you’re looking to land a monster Tuna, get ready for an extended trip. 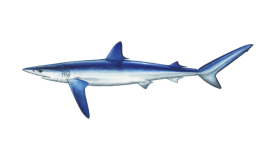 These usually run about 10+ hours and will see you trolling with bait, jigging, popping, and sometimes drifting live bait. Tuna are real savages. They strike with brute force and won’t give up easily. Trolling with live bait is an efficient way to land them. Tuna are eclectic eaters so you can’t really go wrong here. 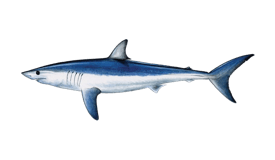 Anglers looking to do deep dropping for Swordfish should equip themselves with electric reels, strobe lights, and heavy tackle. It’s a feat that puts to test even the seasoned angler, but is richly rewarding. When is the best time to be fishing here? 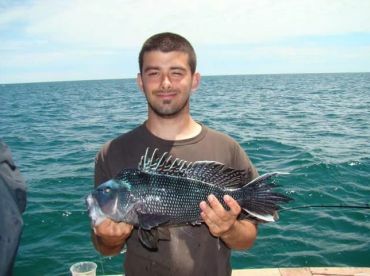 You will find that most deep sea charters set out once spring kicks in. 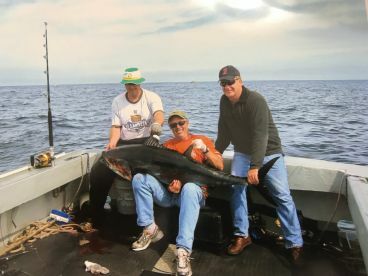 There are fisheries to explore even before that, with fishing charters coming back with odd Bluefin Tuna in winter months. The summer months are when all the tourists flock to Cape Cod vacation spots, but as you head far out to deep sea spots, you won’t feel crowded.